when you experience every moment of your life? You want it and you want it bad. Aspiring. Hoping. Plotting. Recurring. Reaching. Bubbling beneath your surface. You crave it — and it craves you. So you make a plan to get it. A to-do list. The bucket list. Quarterly objectives. Strategy. Accountability. The goal. Except . . .
You’re not chasing the goal itself, you’re actually chasing a feeling. We have the procedures of achievement upside down. 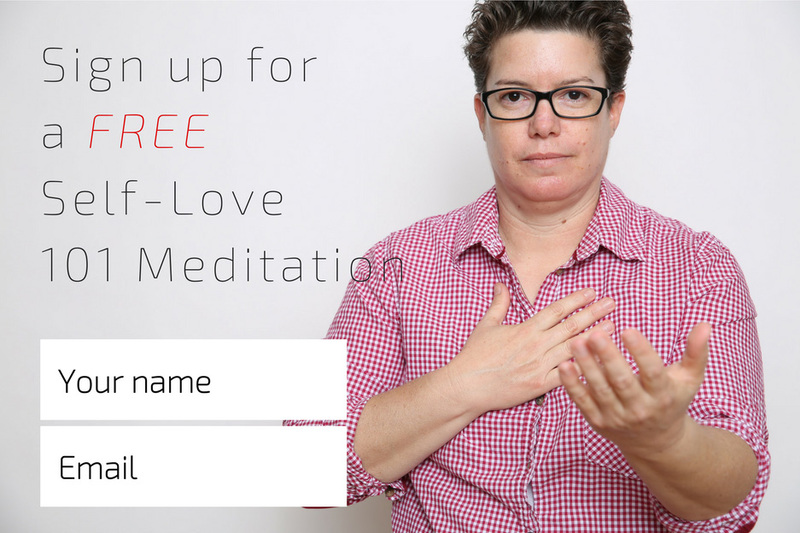 We go after the stuff we want to have, get, accomplish, and experience outside of ourselves. And we hope, yearn, pray that we’ll be fulfilled when we get there. It’s backwards. It’s outside in. And it’s running us in circles. 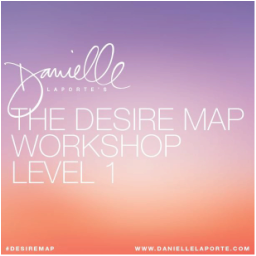 THE DESIRE MAP WORKSHOP: LEVEL 1 This is a day long workshop for getting clear on how you really want to feel in every area of your life and using that knowledge to guide your actions, goals, and dreams. $260 - Pay in full by Feb 1st. *Tickets are non refundable. Ticket are transferable to another person. 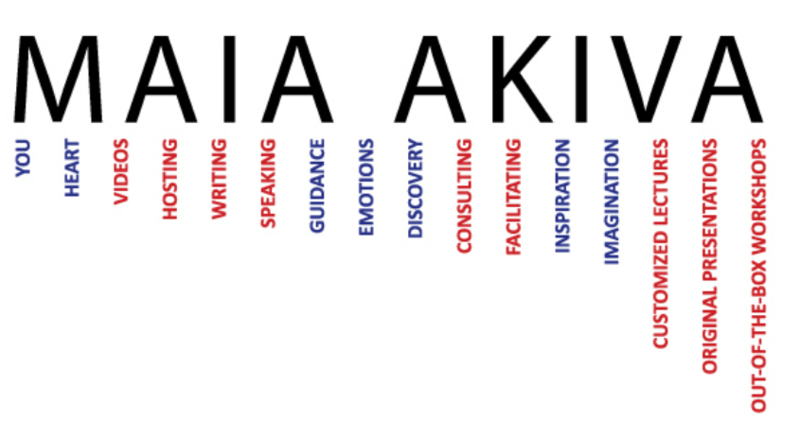 *If you can't make the date your ticket is good for any Desire Map workshop in the future.